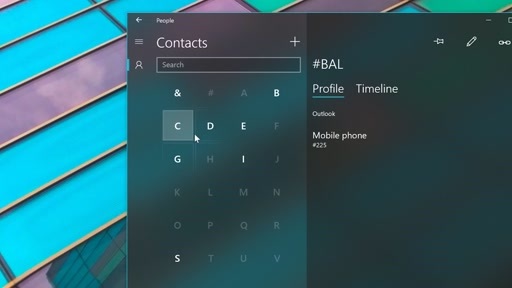 Play One Dev Question with Raymond Chen - What is the 'Kremlinology' of Windows? 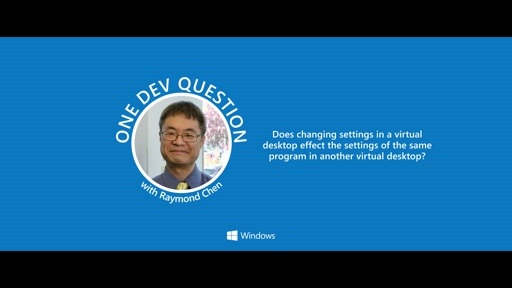 The 'One Dev Question with Raymond Chen' video series is part of the One Dev Minute channel. In this series, longtime Microsoft developer and semi-official Windows historian Raymond Chen covers a series of questions about Microsoft Windows development, team culture, and/or history. If you have additional questions for Raymond, please add your questions in the comments section below. 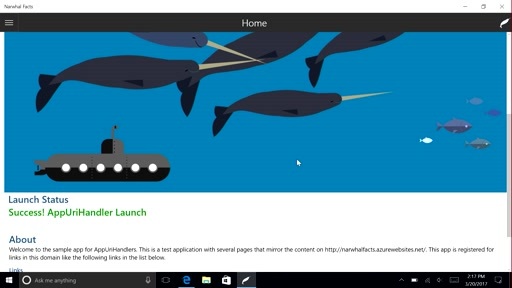 You can also find out more development details about Windows and its history on Raymond's blog. One Dev Question with Raymond Chen - Have there really been 14,000+ builds of Windows? Question for Raymond. 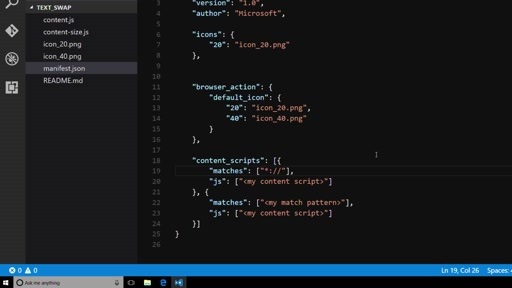 How big is the Windows codebase and is there anyone who is familiar with all of it? 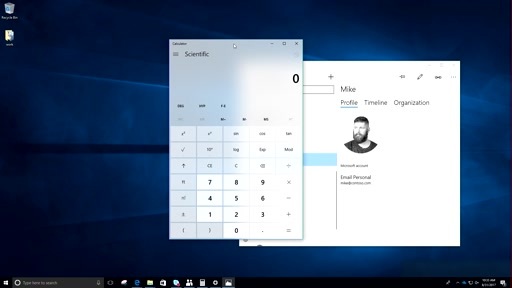 "I remember this one time when Steve Ballmer was talking about..."